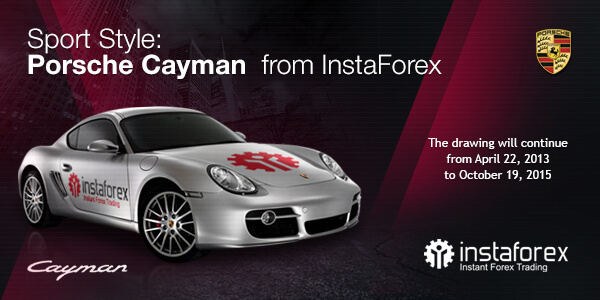 Sport Style: Porsche Cayman from InstaForex contest is officially completed! 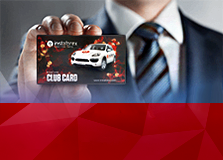 Porsche-number 63937 was fixed on October 19, 2015. 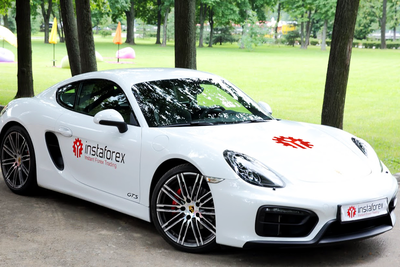 After all the necessary checks we identified trading account which was the closest to Porsche-number and satisfied all conditions of the contest. 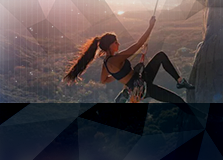 So the winning account is 363895, it belongs to Igor Pavlov from Novorossiysk (Russia). 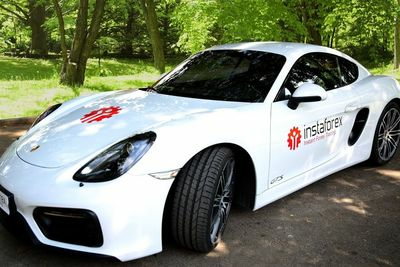 The owner of the Porsche Cayman was defined in a random way by transparent algorithm of winner determination using so-called Porsche number. It was generated on the basis of the 5 last figures of 5 major currency rates. 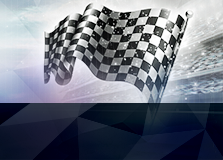 According to the contest rules the winner reserves the right to choose the main prize - new premium sport car Porsche Cayman or $140 000 to be credited on trading account. After some thought Igor decided to choose the money prize. 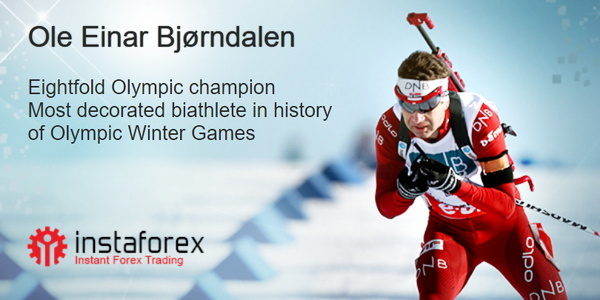 We sincerely congratulate Igor with the victory and wish him to achieve new proffessional goals! How Porsche number is being generated? 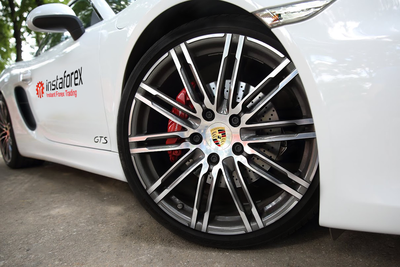 Porsche-number will be locked at 23:59 (GMT+3) on October 19, 2015. 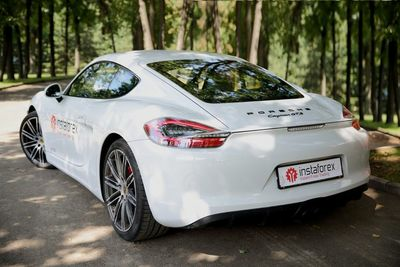 Winner of the Campaign and owner of the brand-new sport-coupe Porsche Cayman will be the holder of trading account, which last 5 digits will match Porsche-number. 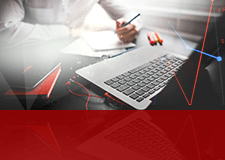 The world of professional motor racing, just like the financial world, is constantly developing and introducing the latest technologies that eventually become ordinary parts of our everyday lives. 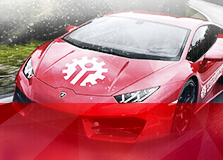 This happened with turbo motors, KERS system, ceramic brakes, online trading, as well as PAMM and ForexCopy systems. Back then, it all seemed something unique and available only to chosen ones. 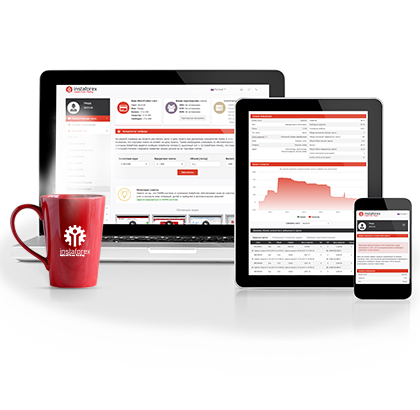 Today, we drive electric cars and can easily trade on the global forex market via gadgets that we carry in our pockets. 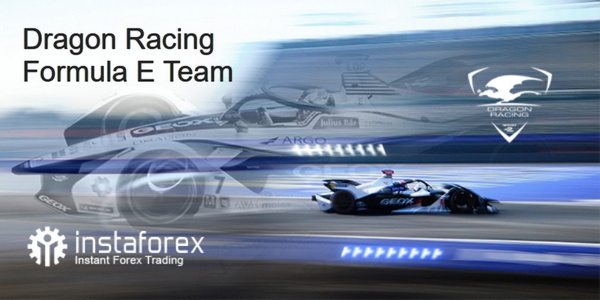 Team up with us - win with InstaForex and Zvolen! InstaForex is the general sponsor of HC Zvolen, one of the oldest Slovak hockey clubs that drafted into the national hockey league. The team is also nicknamed as Knights. 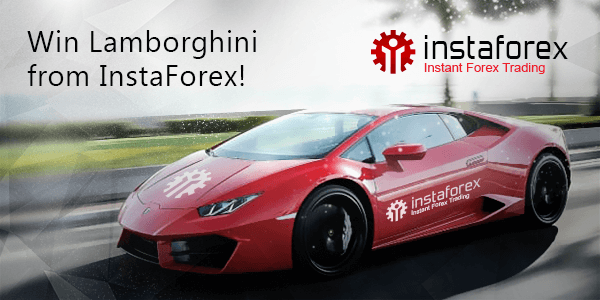 InstaForex has a good tradition to support promising sports teams which, as the broker itself, aim to achieve profound results and strive for victory. For the lifetime, Zvolen had proved its mastery, determination and desire to win over and over again. 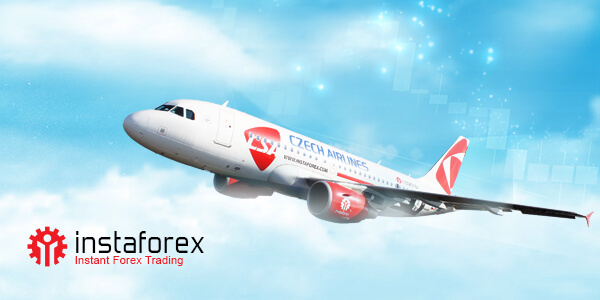 InstaForex signed agreement with Czech Airlines on InstaForex branded airplane. 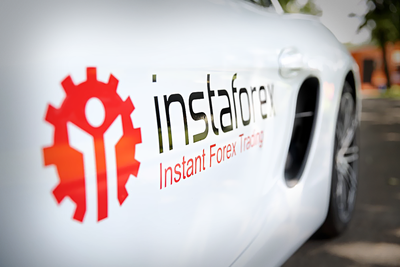 Trading with InstaForex means not only convenience and excellent quality of products but also the highest speed of execution. 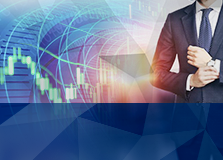 Every day new highs of currency trading become closer and closer for traders cooperating with our company. What do you need to become a champion? Fast reaction and perfection of skills! 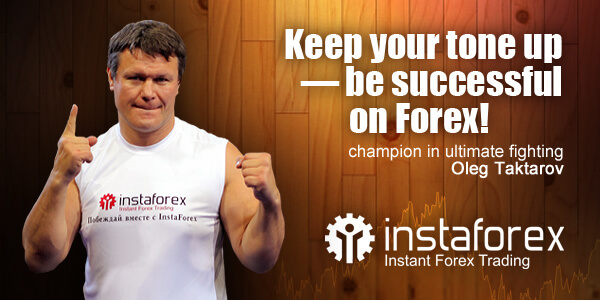 Setting extremely difficult targets, taking the desired height and uplifting the level again - these are the common features of InstaForex and Oleg Taktarov - a sportsman, the world champion of mixed martial arts, an actor and a TV-presenter, a film producer and a writer. 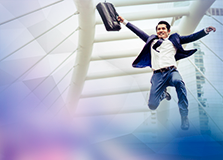 A person who achieved everything by himself is a face of the international broker InstaForex.